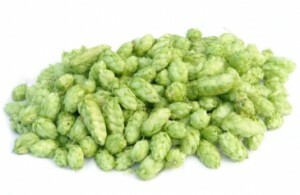 Ten hop-saving tips for surviving the ongoing hop crisis. With brewing hops in short supply, everyone is looking for ways to use less hops. This week’s article includes a collection of home brewing tips to conserve and preserve your precious hops supply and save you money in the process.